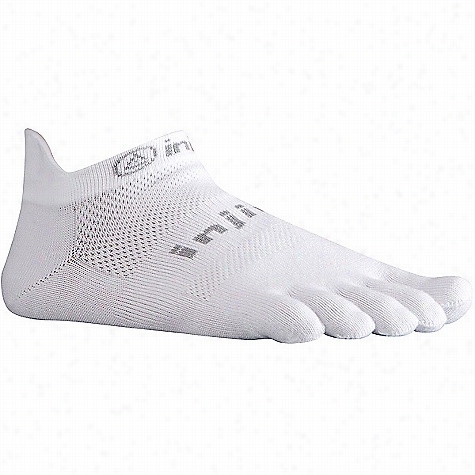 Injinji Run Lightweight No Show Toesock. 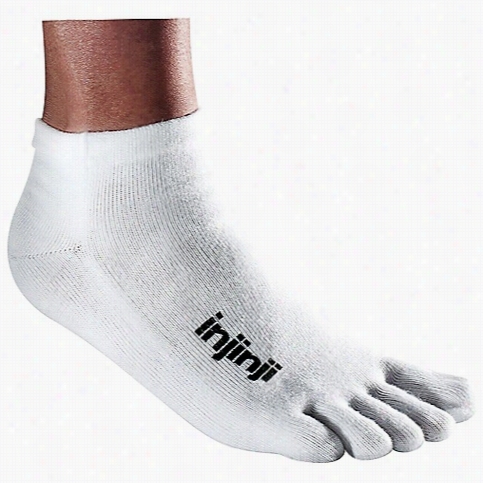 Injinji Performance 2.0 Outdoor Original Weight Crew Sock. 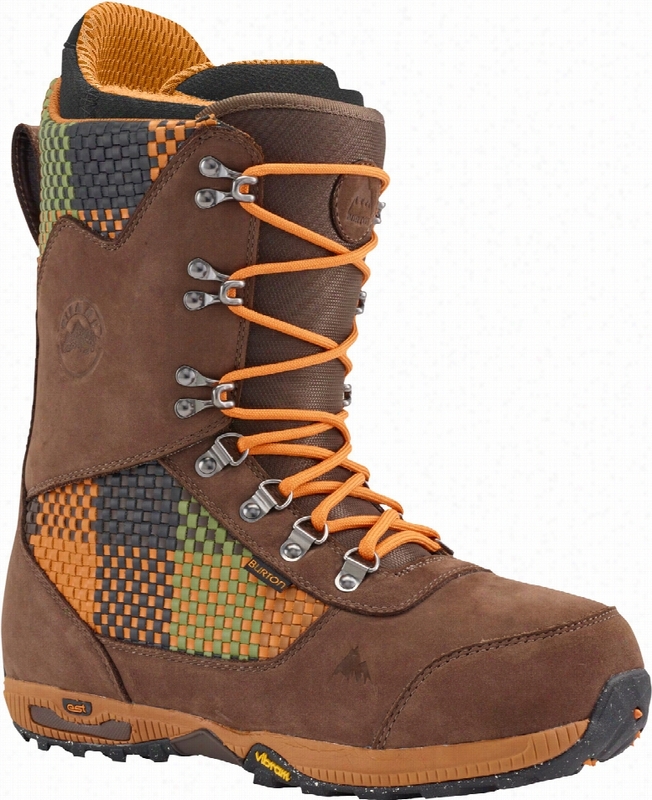 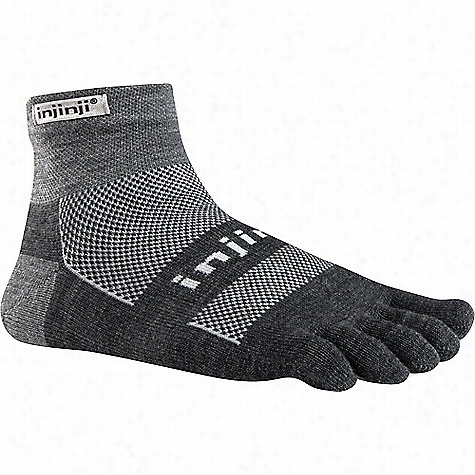 Injinji Sport Original Weight Mini Crew Toesock. 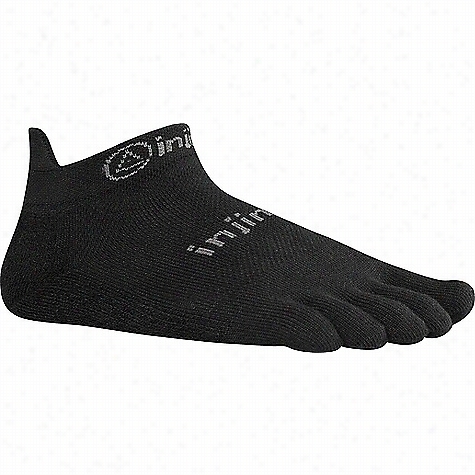 Injinji Sport Original Weight Micro Toesock. 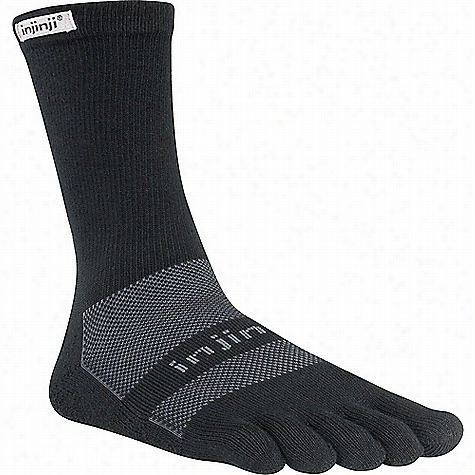 Injinji Performance 2.0 Outdoor Midweight Mini Crew Sock. 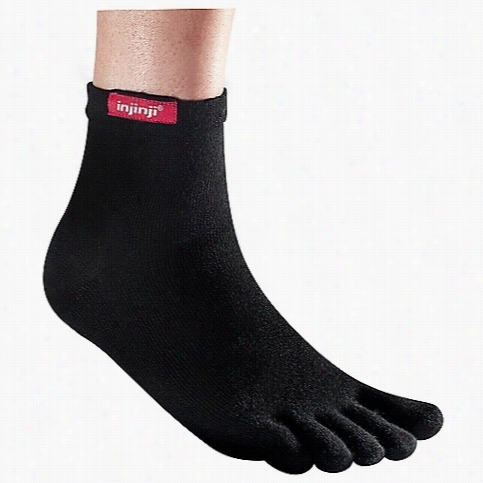 Injinji Performance 2.0 Multi-Sport Midweight No-Show Sock. 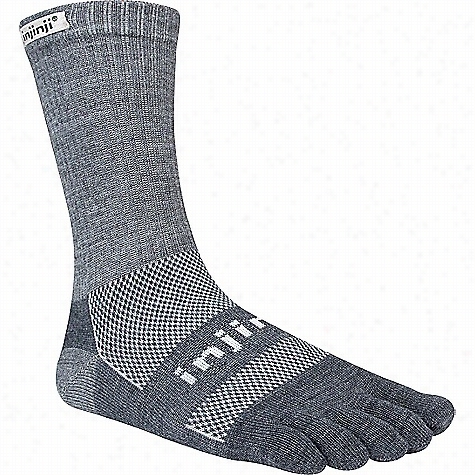 Injinji Performance 2.0 Multi-Sport Midweight Crew Sock. 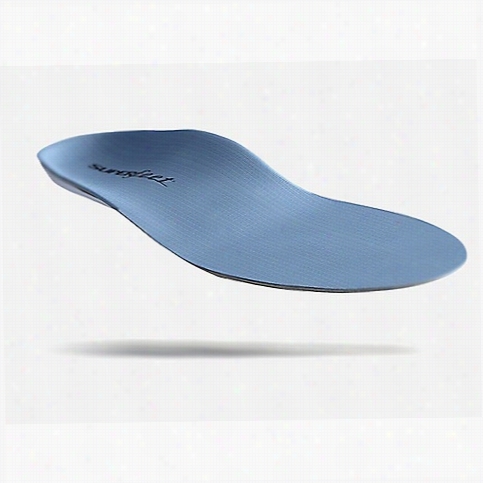 Superfeet Men's Blue Insoles - Low to Medium Arch.